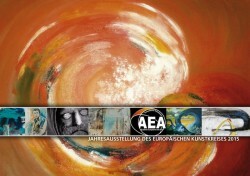 The big annual group exhibition of the European Art Circle takes place in Gmunden. The extraordinary. The unique ambience of the Hipp–Halle offers a great framework and sufficient space for the work of 32 artists. 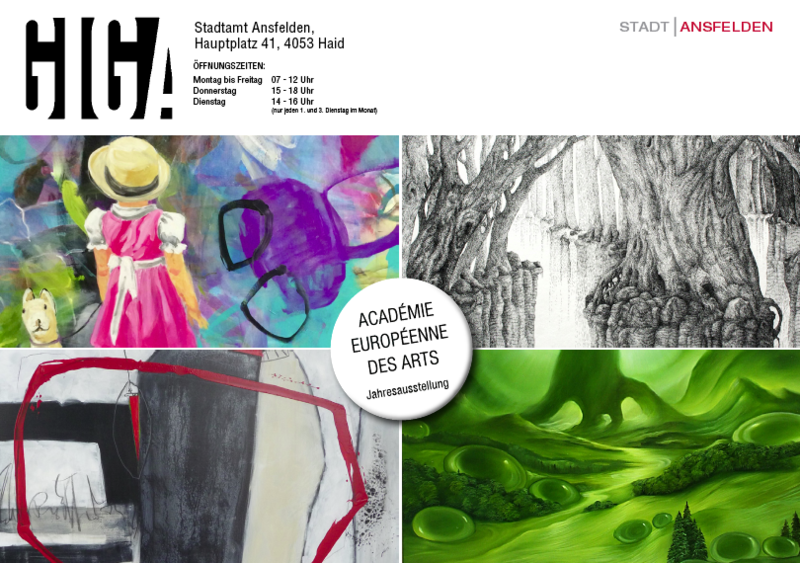 The opening takes place on May 7th 2015 at 19:00 p.m, the exhibition goes till May 25th.